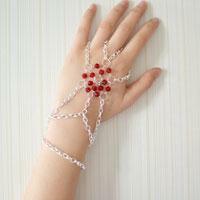 Summary: Today, I will show you how to make a cute cartoon perler bead chain bracelet. 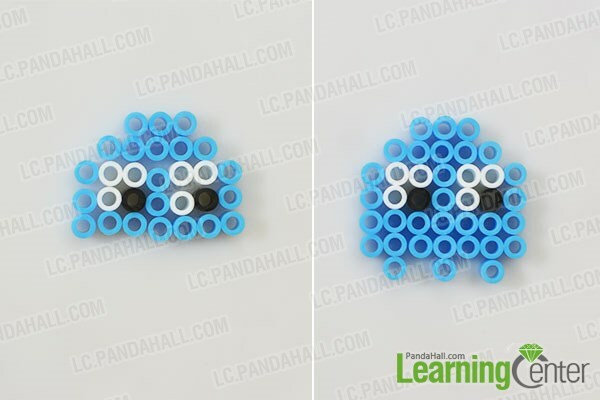 If you come up with any other perler beads ideas after my tutorial, then try it! Perler beads are often used for kids' crafts. Today's craft idea is making a cute perler beads bracelet for kids. 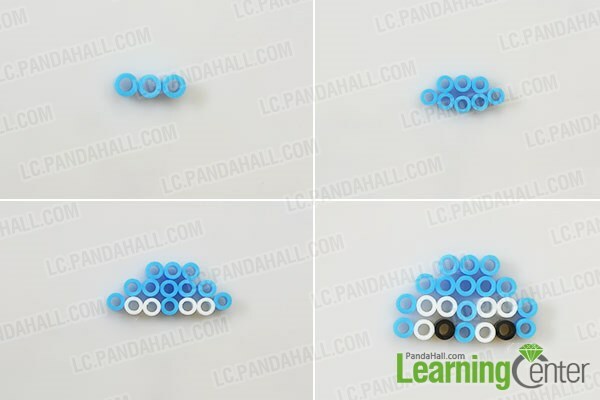 I will introduce how to make the perler bead bracelet step by step. 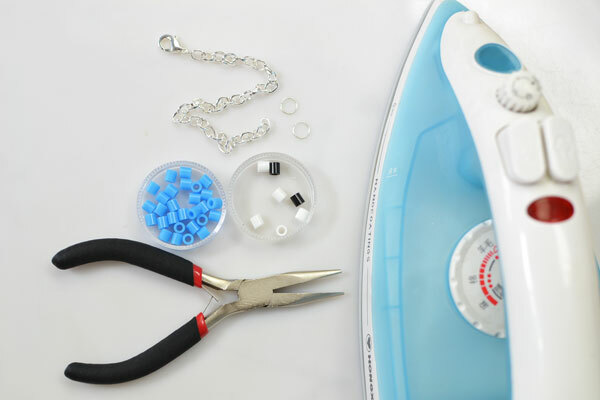 Press the perler bead image with iron on the medium heat about 1 minute, flip the perler beads over and press it about 1 minute. 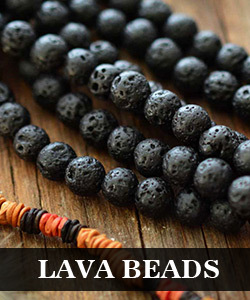 3rd, add the chain to the jump rings to make a bracelet. Here comes the finished cute blue perler beads bracelet! Wow! 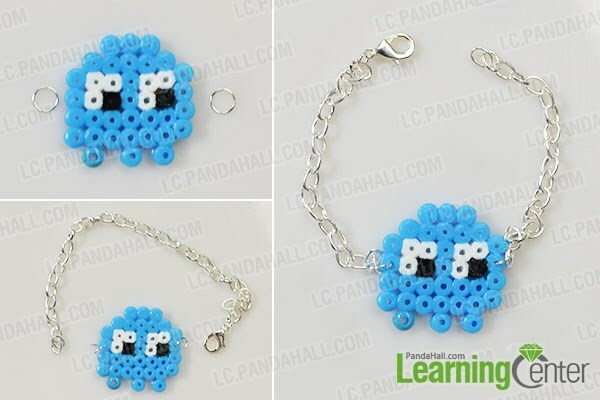 This instruction on how to make perler bead bracelet is over! 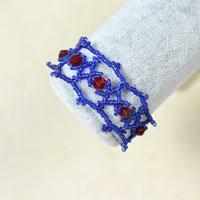 This perler bead bracelet is so cute, isn't it? 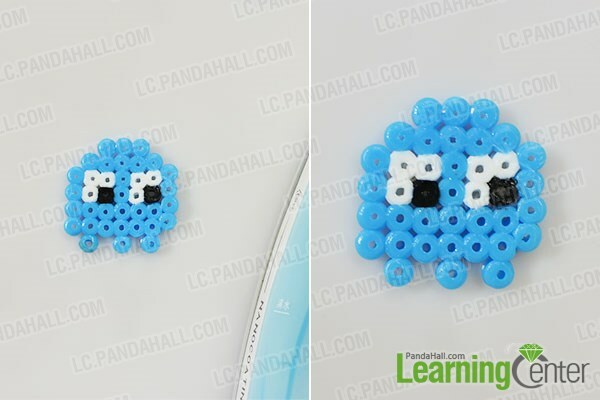 If you have other easy perler beads ideas, just have a nice try!